My son is 14 years old. He was suffering from headaches and having trouble concentrating. Since seeing Dr. Ciresi he is has improved dramatically. I am seventy years old and thought it was normal for my golden years to be in as much pain as I was unable to climb stairs because my knees ached so badly. After four visits with Dr. Ciresi I am walking up and down stairs for the first time in years. For the last few years by lower back has given me chronic pain. From my first visit with Dr. Ciresi and her wonderful staff who have treated me with kindness and respect. The treatments have been painless and gentle and I know that I will probably never stop having these treatments. I feel so much better. She is a knowledgable chiropractor with a wonderful patient quality that puts you immediately at ease. primary Dr. he put me on prednisone which only mask the problem. I found Ciresi Chiropractic and since my very first adjustment with Dr. Ciresi my TMJ pain was 100% better. It was amazing after suffering for months with pain. My child had endured troubling and persistent ear infection but since being adjusted by Dr. Ciresi he no longer suffers from them. Chiropractic care is a healthy treatment alternative for chronic ear infections. East Greenwich and North Kingstown Chiropractor Dr. Angela Ciresi offers her patients the highest standards in pain relief and wellness optimization. Though known for an emphasis on prenatal and pediatric chiropractic care, she treats people of all ages and conditions. Her mission is to inspire and empower those she serves, and to help them to be active participants in their return to health and vitality. Her many patients would agree that her vision has been a successful one! Our chiropractic office has been described as warm and inviting, heart-centered and supportive. We feature adjustment techniques that are gentle enough for a fragile newborn or family members in their golden years, and have a reputation for excellence in creating rock-solid relationships with our many practice members. 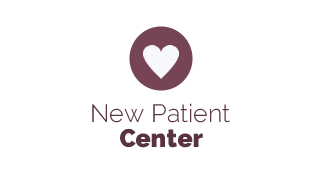 We also offer specialized care for the many moms-to-be in our practice. 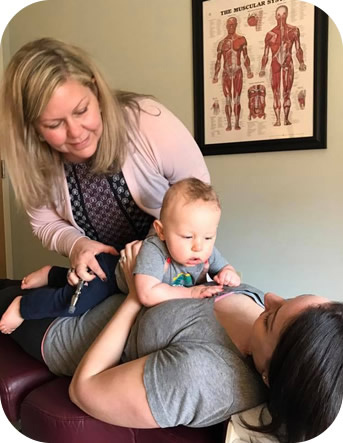 Dr. Ciresi is a certified Webster Technique practitioner, which allows her to deliver safe and gentle chiropractic treatment to not only enhance the health and well-being of Mom, but to create an optimal womb environment for the baby. 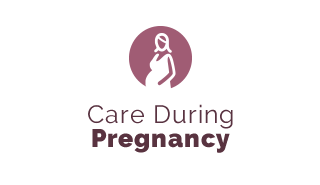 This research-based care also helps pregnant moms to experience a shorter birthing process with less chance of unwanted intervention or breech birth delivery. Since 2009, Dr. Ciresi has delivered state-of-the-art chiropractic care to the members of her practice. At Ciresi Chiropractic we treat your family as our family, from newborns, children and adolescents to sports enthusiasts, parents and seniors in their golden years. Our techniques are consistent and reliable, and it’s our promise to you to always exceed your expectations of help and hope. Our family-based practice is focused on you, and we willingly extend our support and expertise in helping you live a better life. 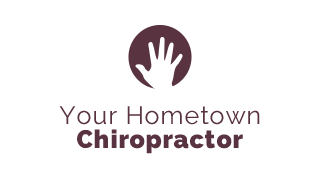 Find out why we’re often called “the chiropractor near me that I’d still drive out of my way to see!” Contact our Chiropractor East Greenwich today!